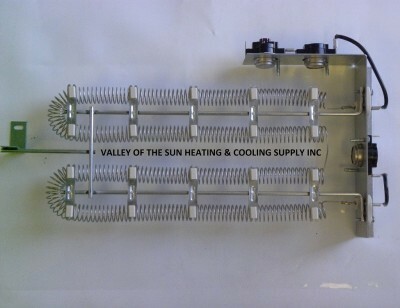 15 AMP/ 230V/ 2.5KW heater assembly. 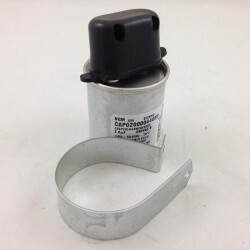 Product `20517901 Heater Assembly` is no longer in production. 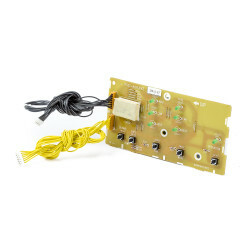 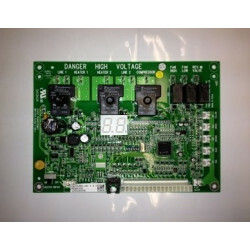 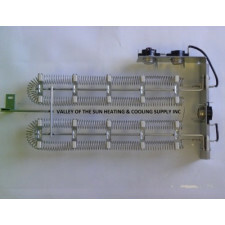 We suggest buying: `22312902 Heater Assembly` . 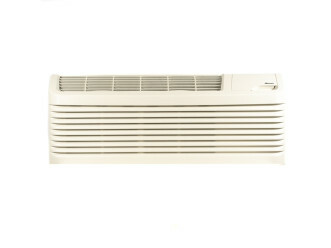 Amana heater assemblies are geared to provide adequate heat for their intended room capacity. 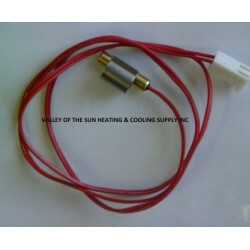 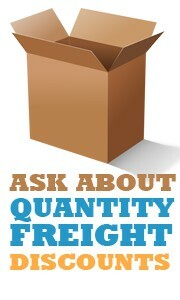 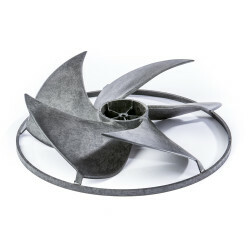 Bulk manufacturing of these PTAC parts keeps the prices at an affordable level. 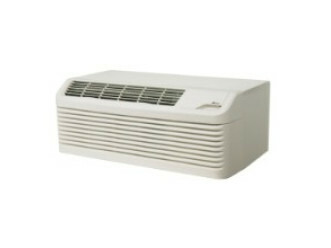 Users also experience lower energy consumption, saving money on their utility bills. 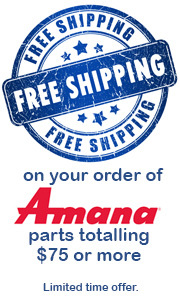 All Amana PTAC parts are backed by a trusted warranty, protecting your purchase. 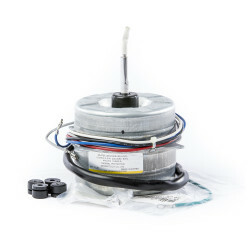 All Amana units and parts are affordably priced and backed by a nationwide network of technicians.